It wasn’t ground-shaking. It wasn’t earth-shattering. 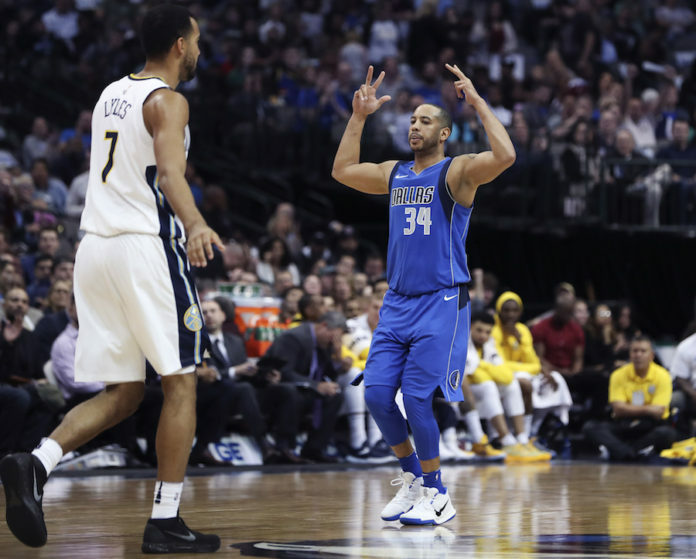 But the Denver Nuggets did make a trade right before the NBA trade deadline Thursday, sending former seventh overall pick Emmanuel Mudiay to the New York Knicks, in exchange for veteran point guard Devin Harris as part of a three-team trade that also included the Dallas Mavericks. Harris immediately bolsters Michael Malone’s second unit with years of experience, and also averages 8.5 points per game as a sure-handed point guard. 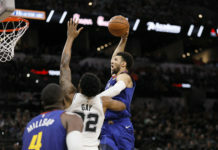 The hard-cutting, smarter version of Mudiay, was the fifth overall pick in 2014 and is expected to fill the void that Denver has desperately desired in an experienced ball-handler running the floor when Jamal Murray needs a break. 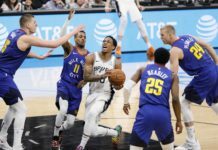 In an interview with Eric Goodman and Les Shapiro of Mile High Sports AM 1340 | FM 104.7, writer for the Action Network Matt Moore dishes on who Harris really is and if he fits what the Nuggets are trying to do. “It’s really a perfect fit for them. He’s a good back cutter. He’s a great cutter honestly — a good shooter. 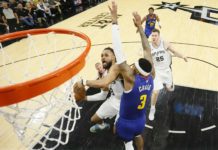 He’s going to work really well with Nikola Jokic,” Moore said. Moore also added that Harris could very much be a floor general, ensuring the right guys are in the right spot and controlling tempo. Click here to listen to the full interview with Matt Moore, including what he had to say about LeBron James’ next home and more, or listen to the podcast below.